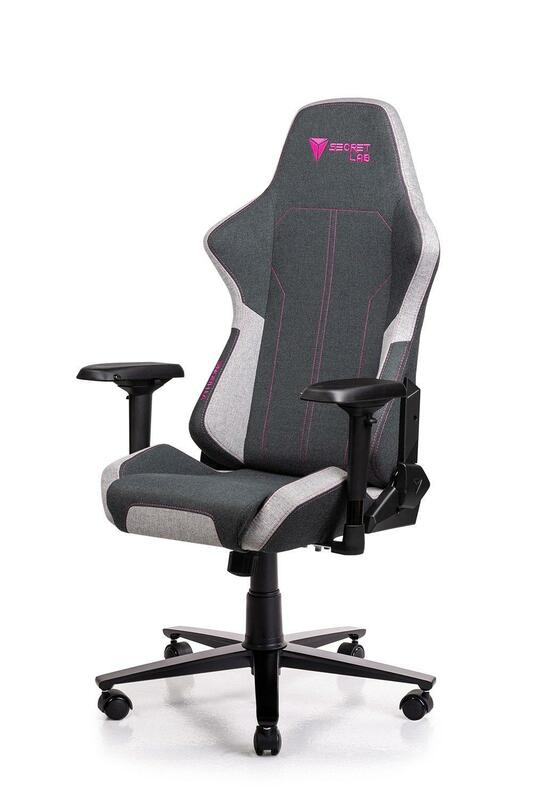 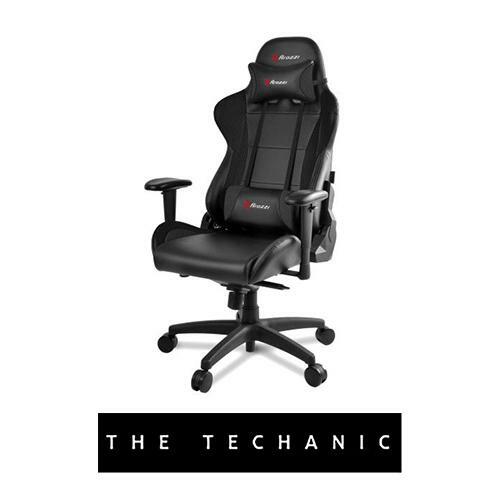 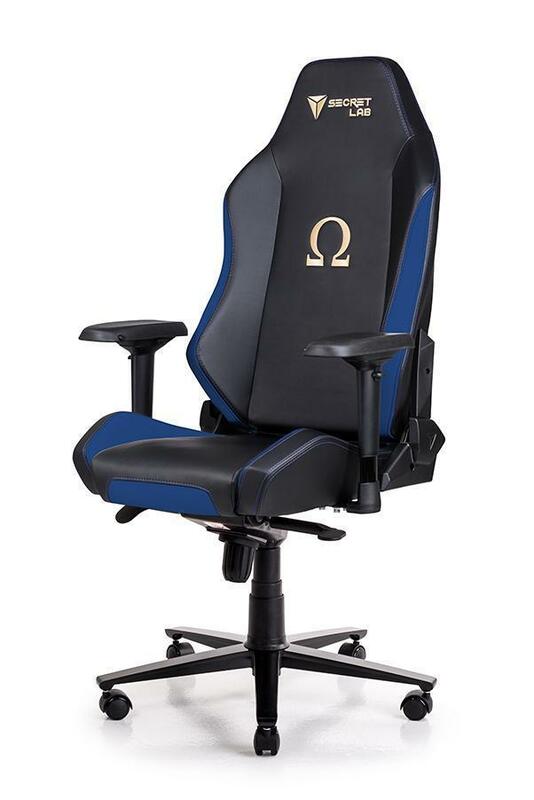 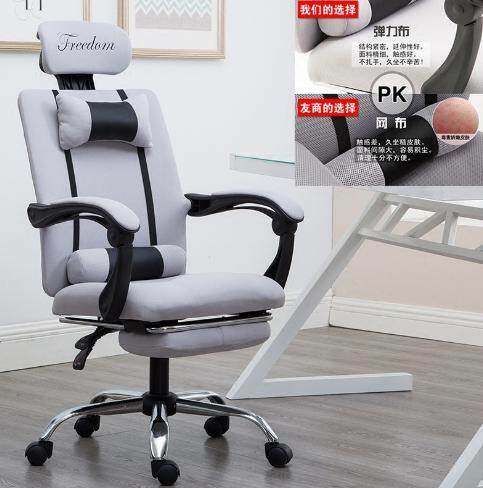 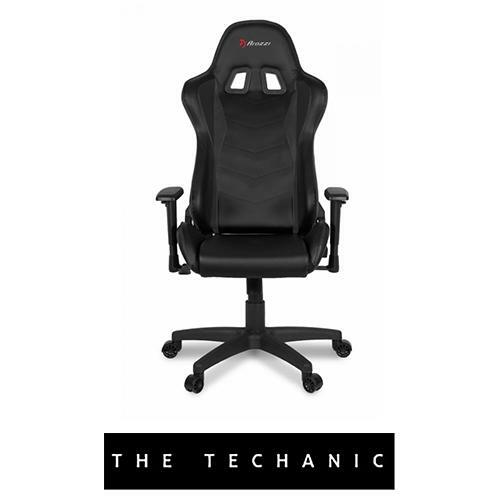 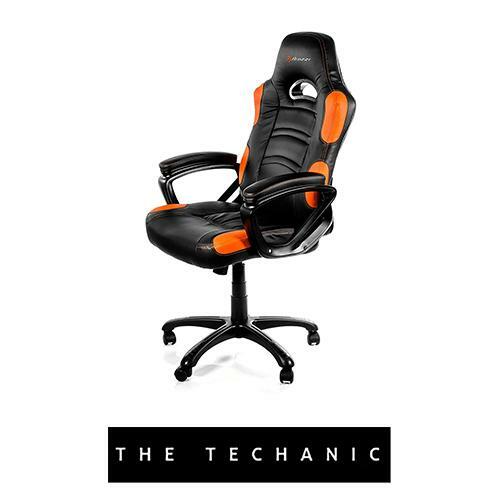 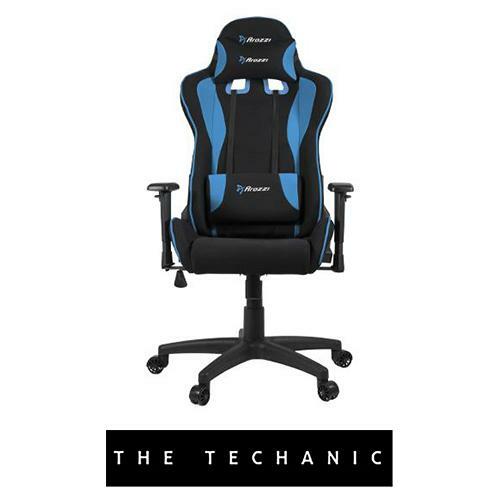 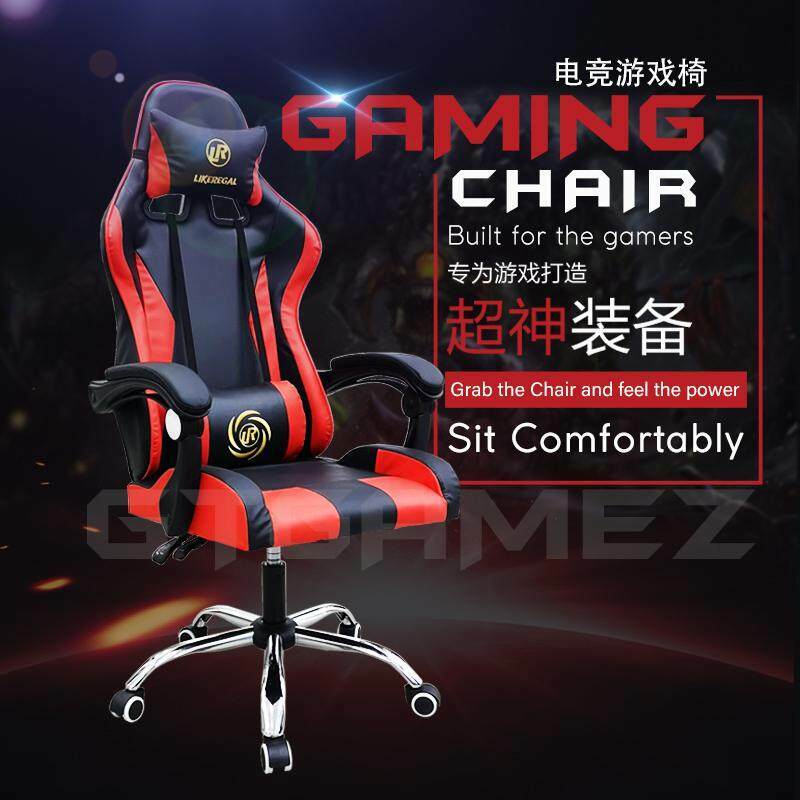 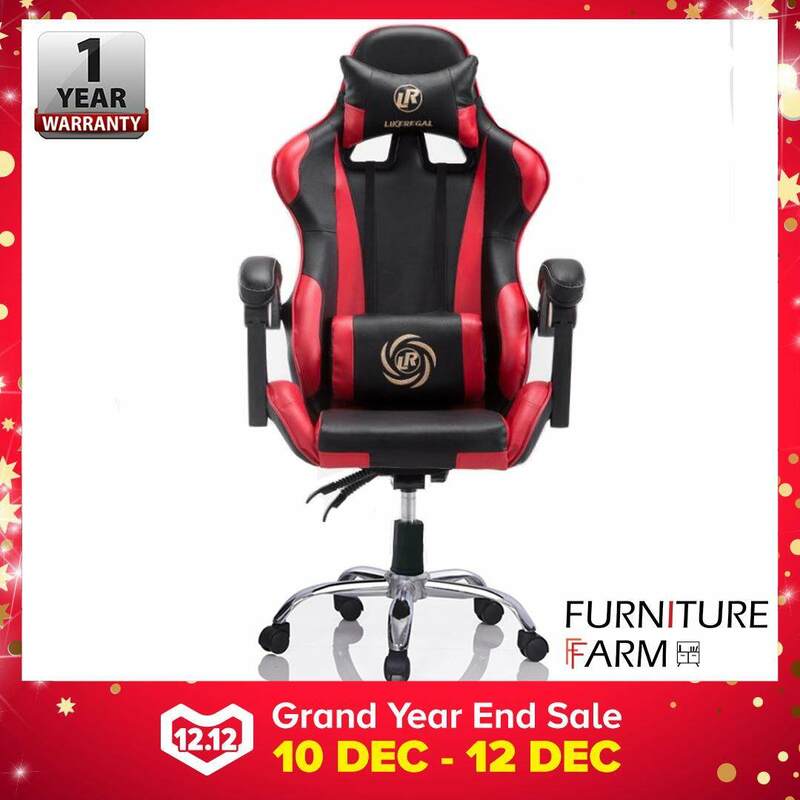 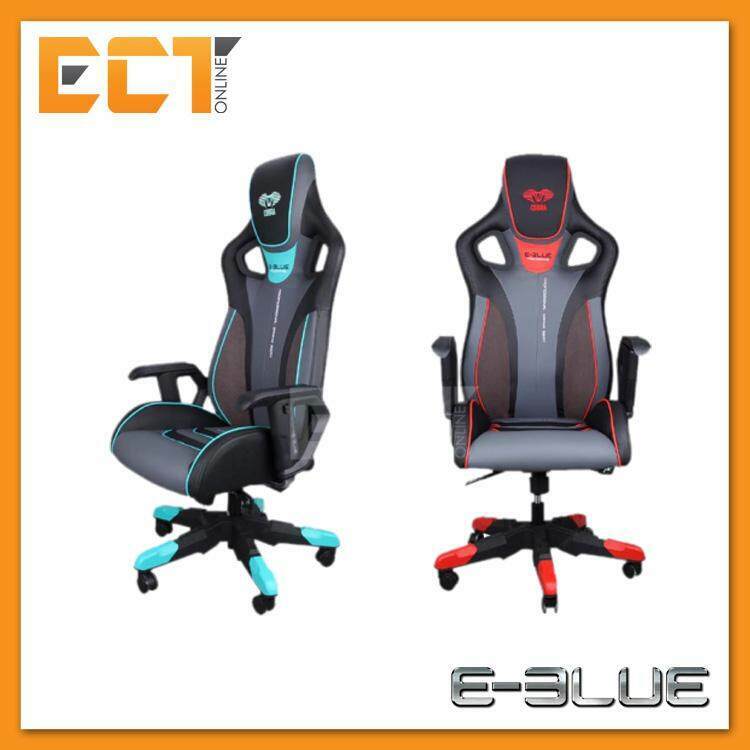 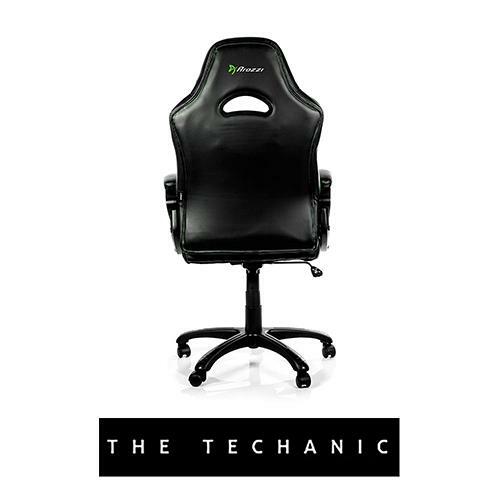 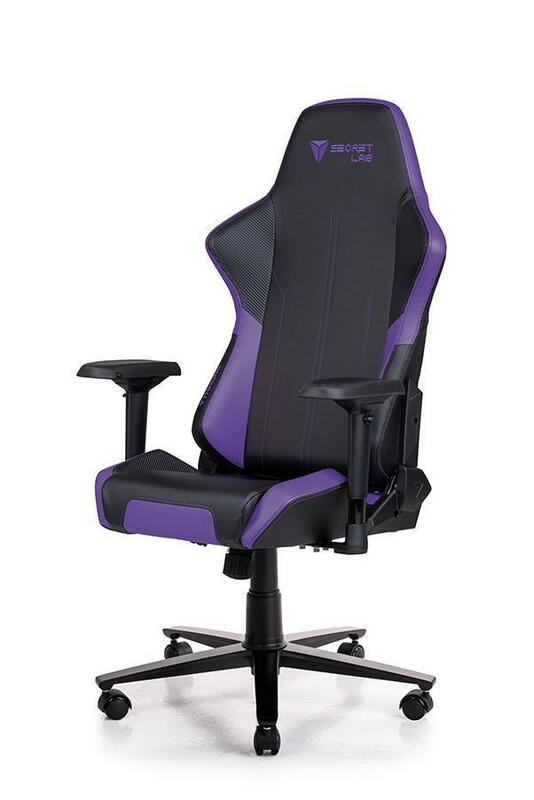 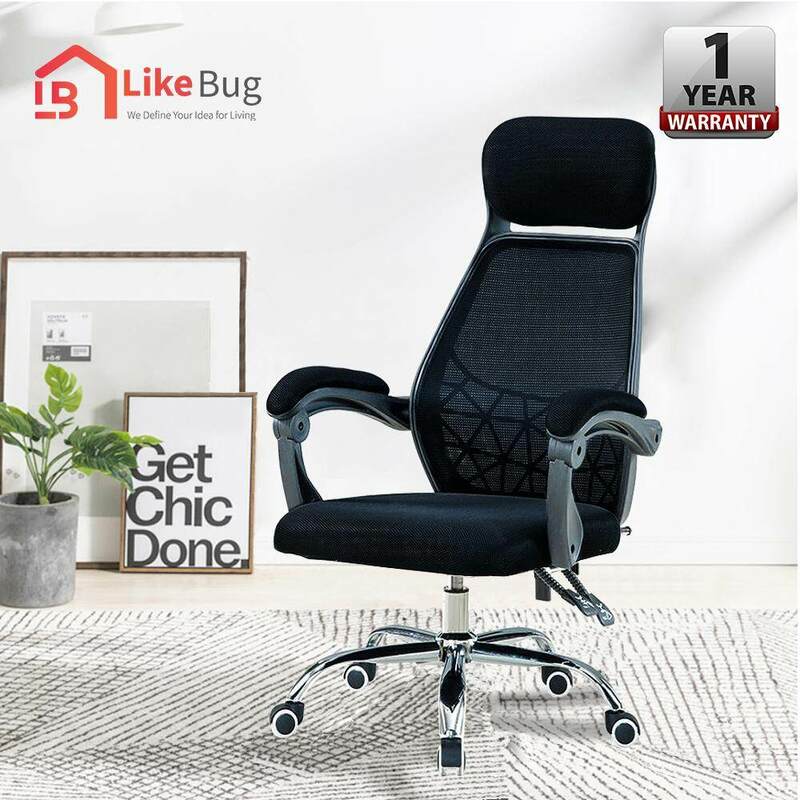 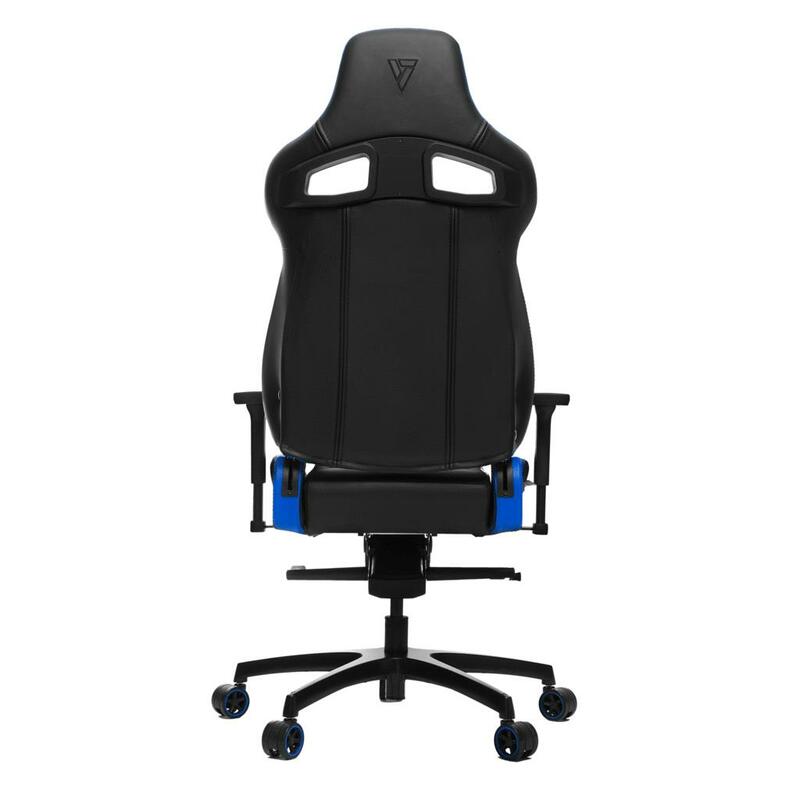 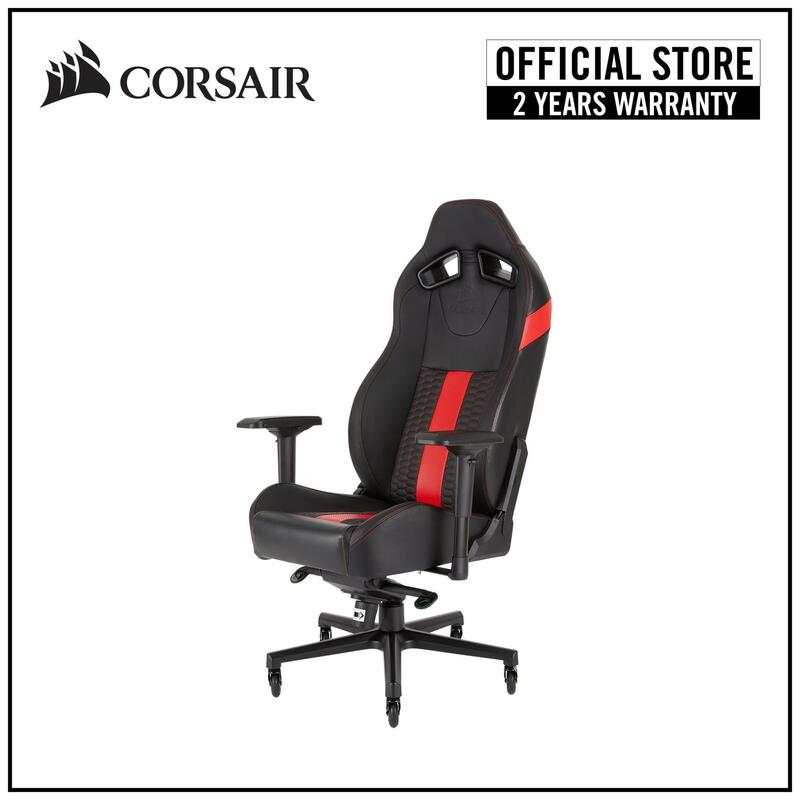 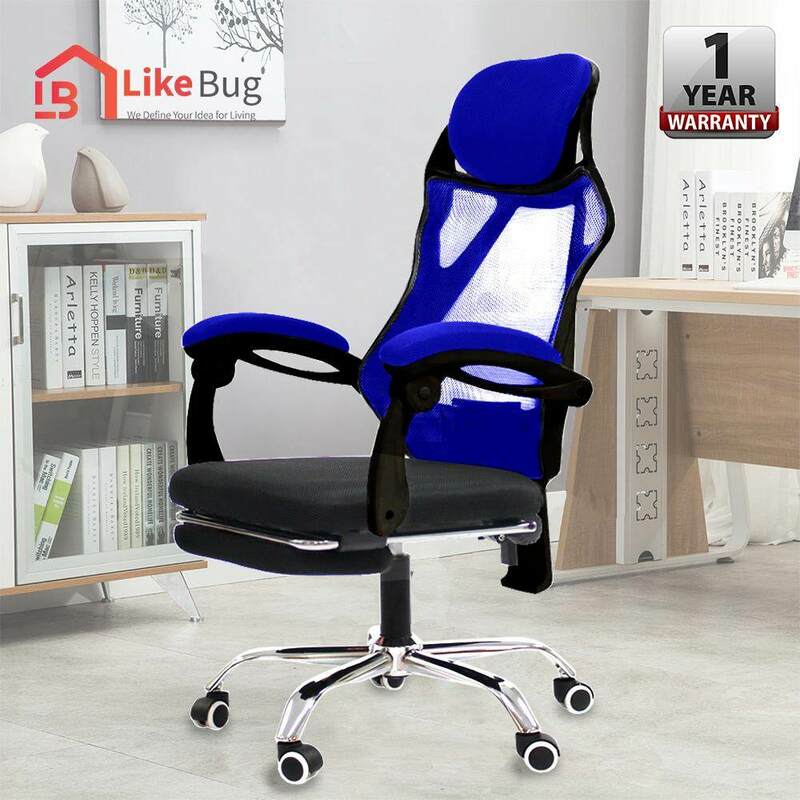 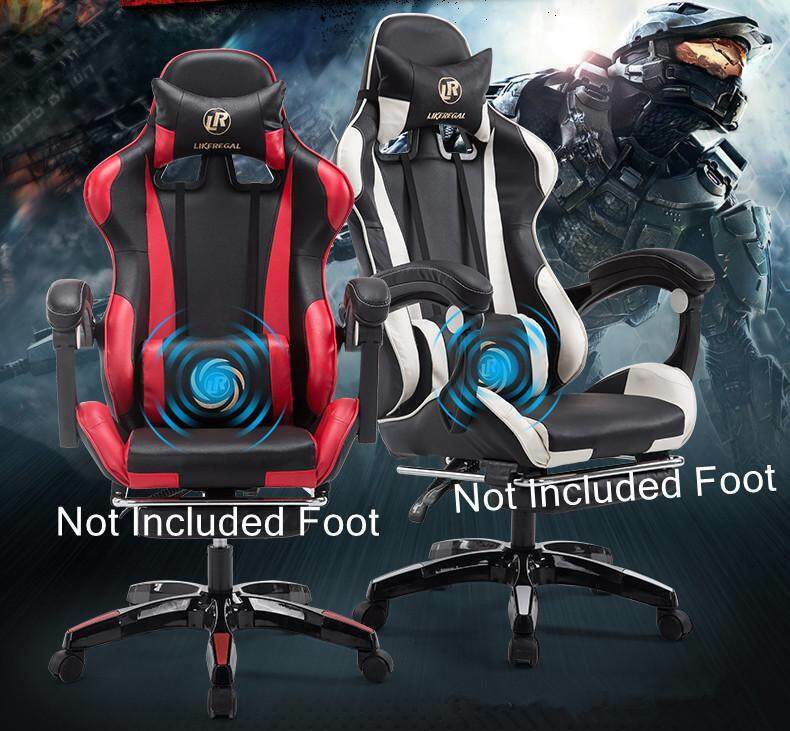 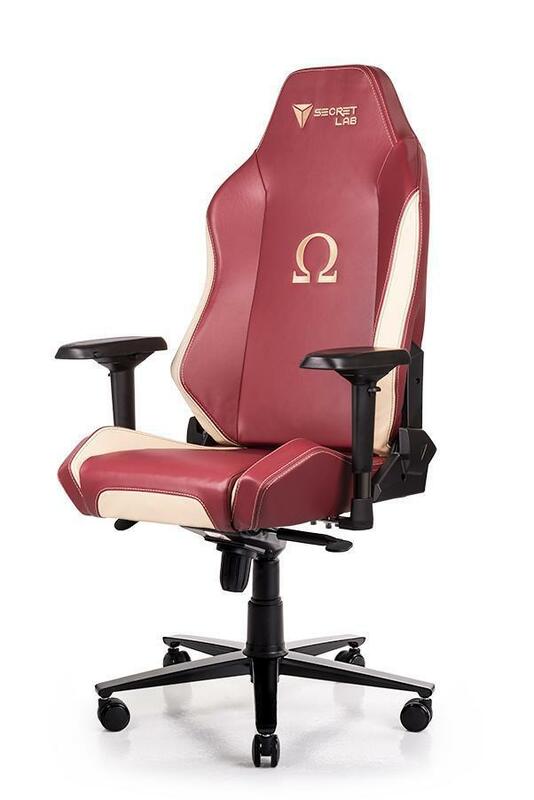 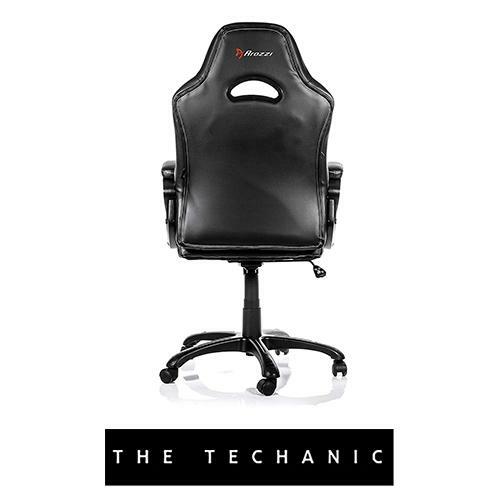 Super Comfy chair which are suitable for various users like gamers, office, and more. 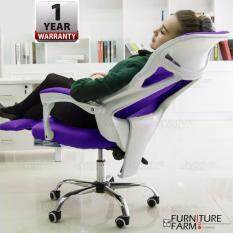 160degrees of chair bending that can used as a lazy chair for a little nap time. 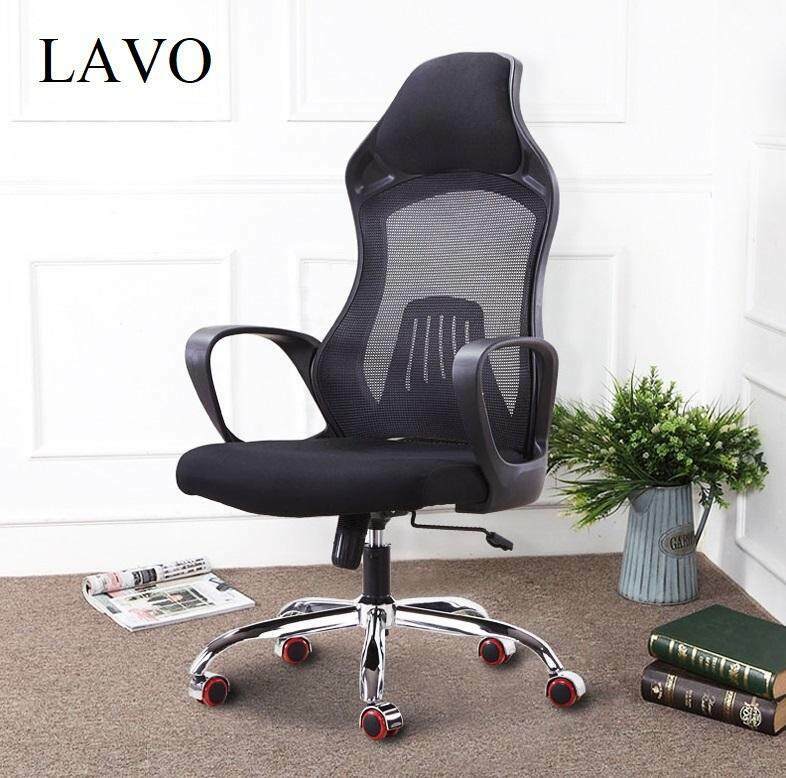 Made from super strong steel body and chair leg which are tend to be more durable and long lasting.